ATI has chosen the glitzy city of Dubai as a host for various training programs. 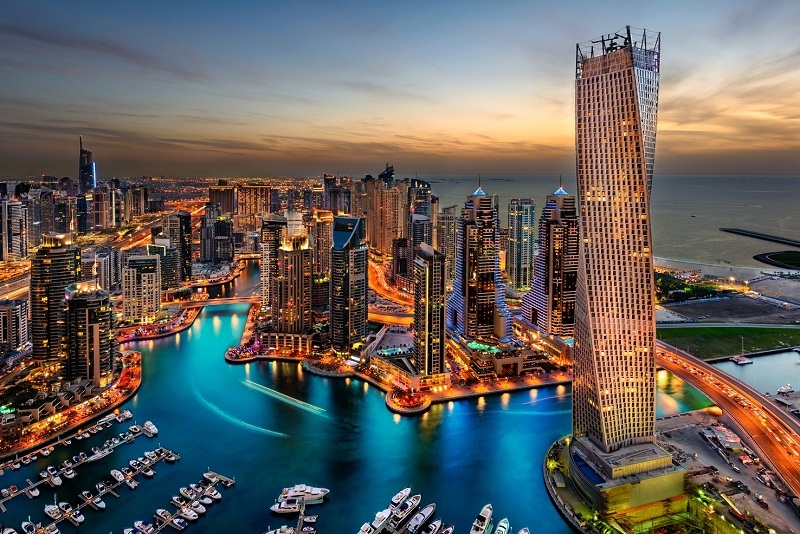 Dubai is the United Arab Emirates' vacation hot spot. Our delegates have an opportunity to have a great combination of play and work. This city of high-rises and shopping malls has transformed itself from a desert outpost to a destination du-jour, where people flock for sales bargains, sunshine and family fun. Dubai is famous for sightseeing attractions such as the Burj Khalifa (the world's tallest building) and shopping malls that come complete with mammoth aquariums and indoor ski slopes.